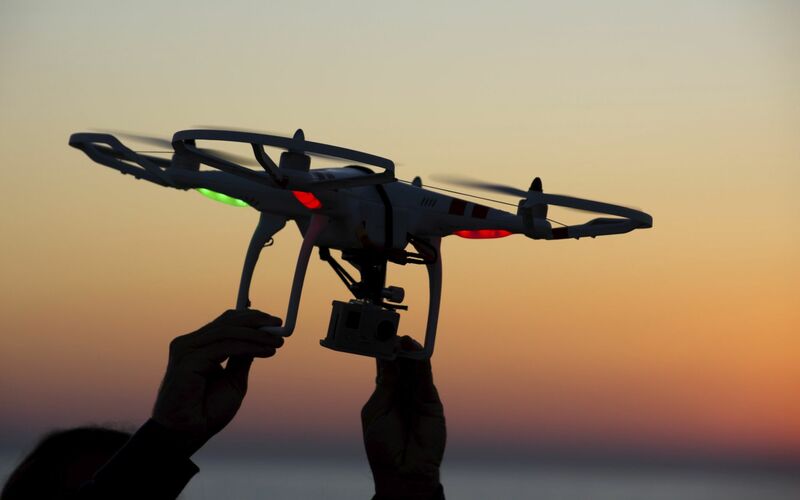 In fewer than five years, the use of drones (unmanned aerial vehicles – UAVs) could become common practice for almost 40% of businesses, say corporate risk managers surveyed by Munich Re. 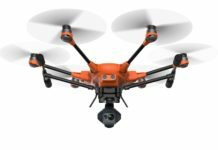 What is the greatest risk of using drones for business purposes? 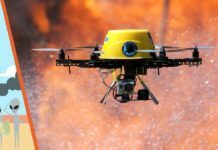 Sixty-nine percent of the risk managers surveyed said potential issues related to “invasion of privacy” were their biggest concern, followed by inadequate insurance (12%), personal injury (11%), and property damage (8%). 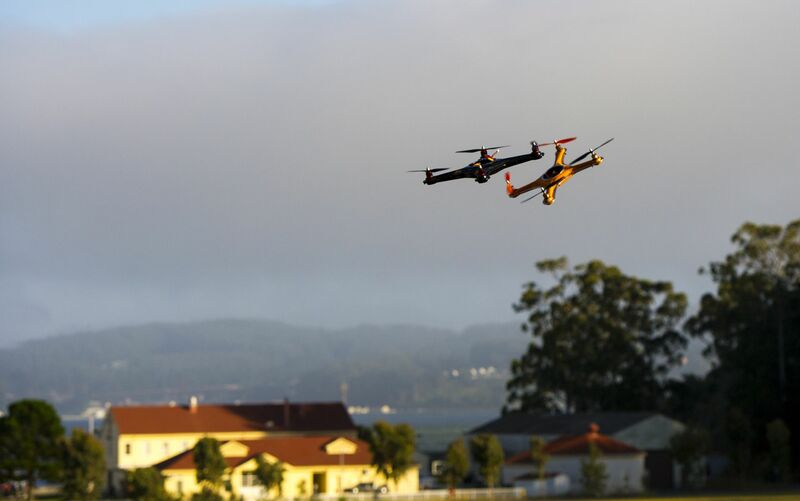 An estimated 30,000 commercial and civil drones could be circling the skies in the US by 2020, according to the Federal Aviation Administration (FAA). 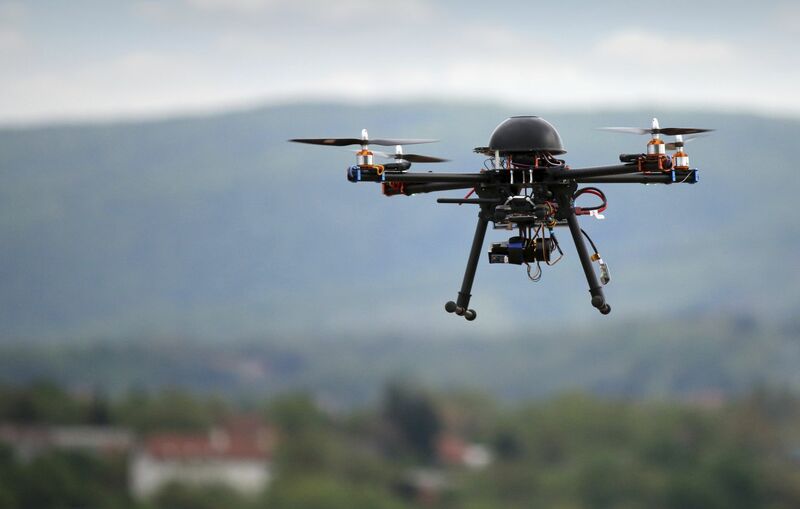 The Association for Unmanned Vehicle Systems International (AUVSI) estimates that between 2015 and 2025, the drone industry will create 100,000 jobs and contribute US$ 82bn to the US economy. 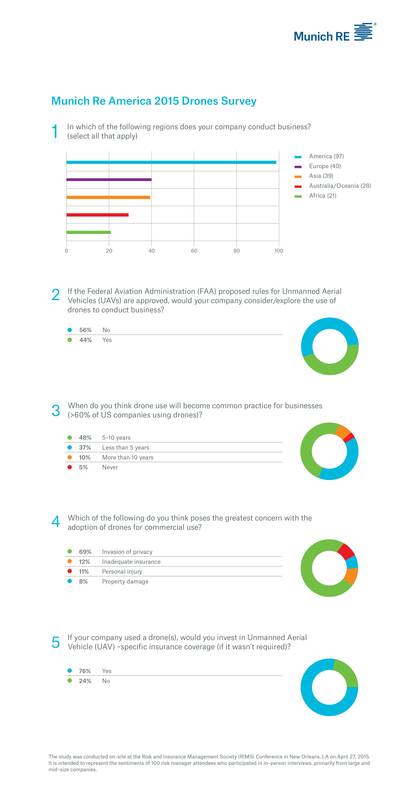 Forty-four percent of the risk managers surveyed believe their own companies would consider the use of drones if the FAA approves rules for UAVs, and 76% said they would invest in UAV-specific insurance coverage even if it was not required. 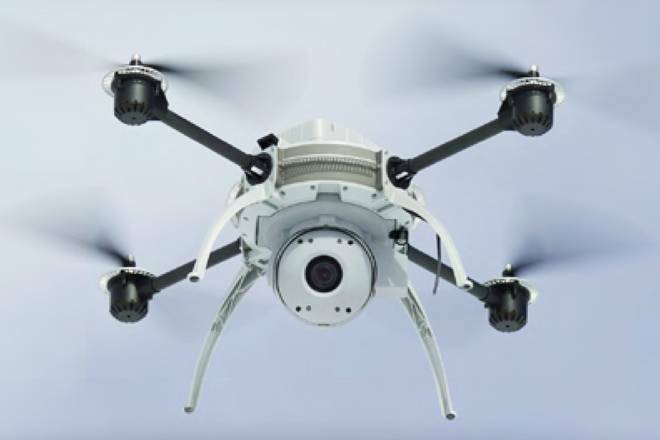 Munich Re America’s 2015 Drones Survey was conducted on-site at the Risk and Insurance Management Society Conference (RIMS) in New Orleans, LA on April 27, 2015. 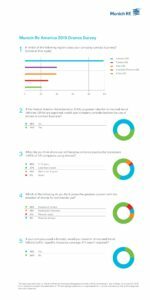 It is intended to represent the sentiments of 100 risk manager attendees who participated through in-person interviews, and who were primarily from large and mid-size companies doing business in the US, Europe, Asia, Australia/Oceania and Africa.